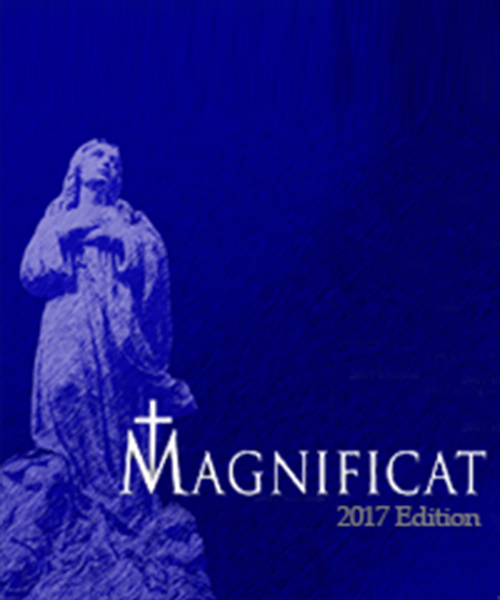 The MAGNIFICAT is a songbook compiled by the seminarians that is commonly used during Liturgical celebrations. 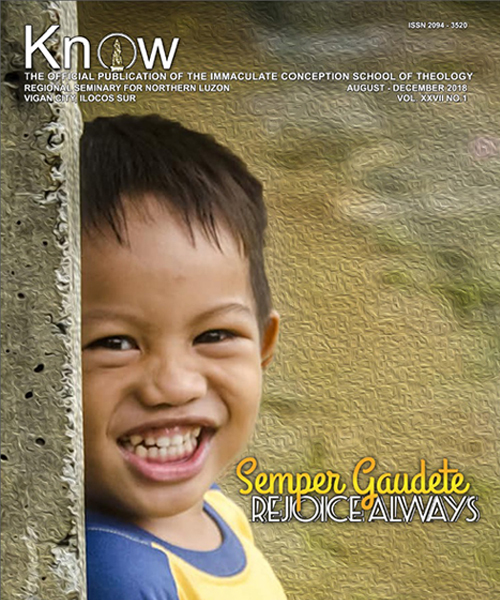 The KNOW is the Official Publication of the Immaculate Conception School of Theology. It is published twice a year. 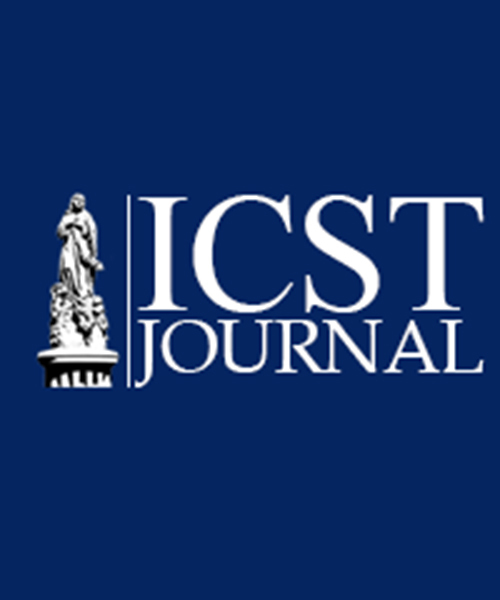 The ICST JOURNAL is the Official Journal publication of the Immaculate Conception School of Theology. It is published once a year.